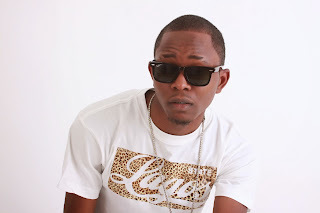 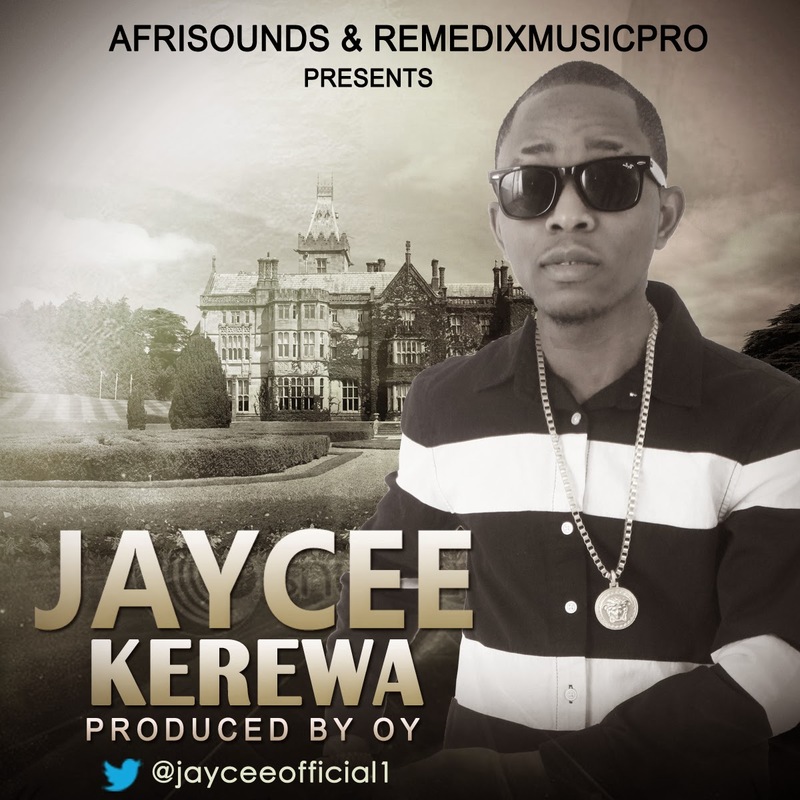 JAYCEE UNVEILS MASSIVE NEW CLUB ANTHEM "KEREWA"
Following the success of his warm-up single “Bulldozer” a few months ago, up and coming UK-based Nigerian AfroPop artist and DJJAYCEE begins his onslaught on 2014 with an exciting new single and club anthem titled “Kerewa”, produced by O.Y who has previously worked with the likes of DRB LasGidi, 2KRISSand Kida Kudz, for our listening and revelling pleasure. Released via AfriSounds and Remedix Music Pro, “Kerewa” is a certified club jam and dance floor filler which sees Jaycee riding the resounding bass heavy drums-led musical backdrop to glorious effect, with his smooth vocals, infectious flow and smart wordplay - fusing Pidgin English and indigenous Yoruba dialect to create a crossover smash record. Already proving to be a hit on UK radio withReprezent Radio premiering it to rave reviews, “Kerewa” is poised to garner even more acclaim and support from Afrobeats audiences and critics with an exciting PPV dance video featuring some of the leading UK dance groups on its way and an on-going “Kerewa” club tour which sees Jaycee taking his new club anthem to partygoers across London, Kent and Stoke among other UK cities.